As the year draws to an end, now is the time to start planning your trip to the 2019 New York International Automobile Show. According to the press released by the NY Autoshow, major automakers, including Kia & Genesis are set to debut new models at the Big Apple event in April. These product reveals, and the attention they receive from the media, get consumers excited about visiting the Show and checking out all the latest cars, trucks and crossovers for themselves. So, from Genesis we expect and we have pretty clear that the star of Genesis showroom will be the all-new G80, which reaches its 3rd generation (codenamed as RG3). Will premiere the new Theta-3 & Lambda-3 engines. 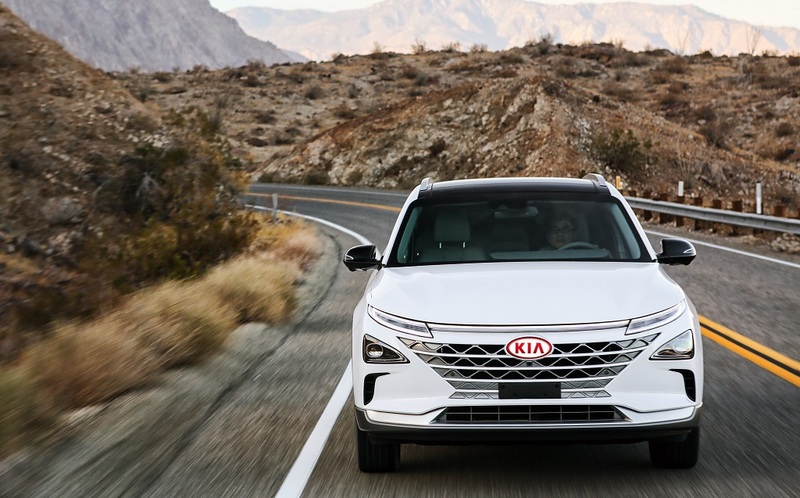 From Kia side, it’s unclear which model are we going to see due to in our roadmap we don’t have any confirmation of a model, despite a concept car, that Kia could reveal at the NY Autoshow. The rumoured FCEV SUV in concept form could be for what we will place our bets. Next-gen Optima its so far from April reveal. Hyundai looks like not confirmed yet their pressence at the show, despite we have a confirmation that they will showcase its next-gen Sonata (the 8th) at the Big Apple. “Once press and industry days have concluded, we’re expecting over one million consumers to come through the doors,” said show chairman, John LaSorsa. “And most of them will be here to research and compare models before visiting dealerships. According to recently published data from Foresight Research, they come to our Show see the latest vehicles, learn about new technology and make real decisions before making their next purchase,” LaSorsa added. Be sure and stay tuned to the New York Auto Show’s Newsflash for more details about the Show’s press and industry events.